The bodies and minds of children - and the very space of children - are under assault. This is the message that we receive from daily news headlines about violence, sexual abuse, exploitation and neglect of children and from a proliferation of books in recent years representing the domain of contemporary childhood as threatened, invaded, polluted and "stolen" by adults. Through a series of essays that explore the global dimensions of children at risk, an international group of researchers and policymakers discuss the notion of children's rights, and in particular the claim that every child has a right to a cultural identity. Explorations of children's situations in Japan, Korea, Singapore, South Africa, England, Norway, the United States, Brazil and Germany reveal how children's everyday lives and futures are often the stakes in contemporary battles that adults wage over definitions of cultural identity and state cultural politics. Throughout this volume, the authors address the complex and often ambiguous implications of the concept of rights. 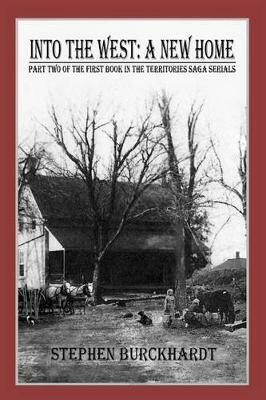 For example, it may be used to defend indigenous children from radically assimilationist or even genocidal state policies; but it may also be used to legitimate racist institutions. An introduction from the editor examines global political economic frameworks for the cultural debates affecting children and traces intriguing, sometimes surprising, threads throughout the papers. 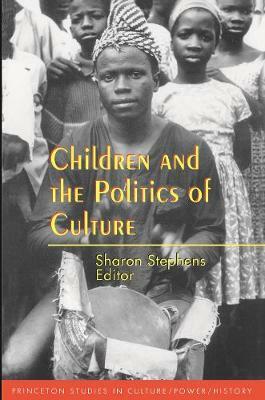 Buy Children and the Politics of Culture by Sharon Stephens from Australia's Online Independent Bookstore, Boomerang Books.